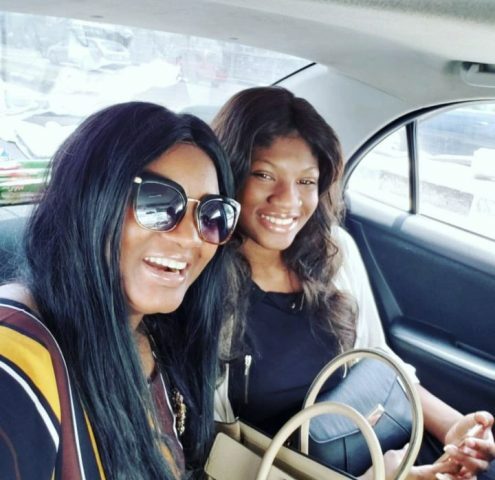 Nigerian actress, Omotola took to Instagram this morning to celebrate her first child who turned 22. ”What a special treasure you are .Your kind and good heart can never be taken for granted .God will bring only great, kind, purposeful people your way .I love you Prin Prin.You shall continue to be the head and never the tail.God bless you.Congrats. 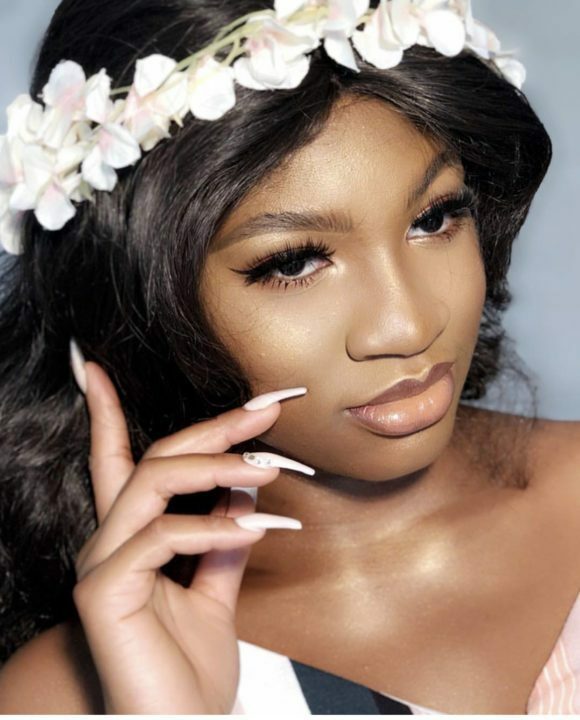 The 40 year old actress recently celebrated her 23rd wedding anniversary with husband , Captain Matthew Ekehinde.